Welcome to the breathtaking shores of Scrub Island, an exclusive ocean playground in the heart of the British Virgin Islands. The Scrub Island project is affiliated with the Autograph Collection® Hotels and is the only branded real estate opportunity in the entire British Virgin Islands. The association with Autograph Collection® comes with many advantages for buyers including a guaranteed five-star level of service, quality, and property maintenance thanks to regular site-inspections. It also means that owners who choose to rent can take advantage of Marriott’s extensive distribution and loyalty programs. It’s important to note, this is not a timeshare opportunity, and as such, the asset and appreciation are fully yours. Our owners will also have the peace of mind their investment will be well maintained. The resort’s skilled engineering and maintenance staff are on hand to take care of any issue that may arise. 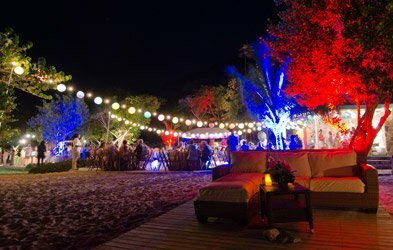 In addition to prime real estate, the resort offers three private beaches, three swimming pools, delectable dining, a world-class spa, an upscale boutique, along with a dive shop, sailing school and Gourmet Market & Café. The knowledgeable hosts will gladly coordinate excursions, boat rentals, spa treatments, restaurant reservations and curate truly customized, unique experiences. With 55 deep water slips, the marina is capable of accommodating mega-yachts up to 160 feet. 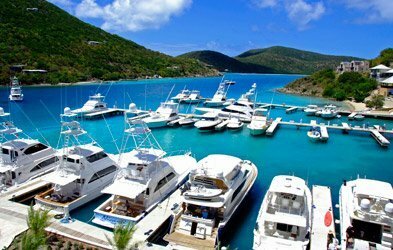 Dive BVI and Colgate’s Offshore Sailing School are also located within the marina complex. The Ixora Spa is a 4,000 sq. ft. retreat featuring breathtaking views and a full menu of tantalizing treatments. The Fitness Center offers 24-hour access to state of the art equipment. Two restaurants at the resort core offer full service breakfast, lunch, and dinner as well as nightlife/bars. 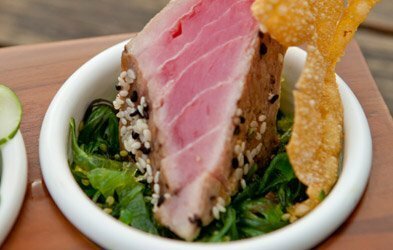 An additional bar and grill on North Beach provides a fun, alfresco dining experience. Over 7,000 sq. ft. of indoor and outdoor event space sets the stage for formal meetings, large-scale celebrations, intimate gatherings and destination weddings. MARINA VILLAGE CONDOMINIUMS: Two-bedroom condominiums come fully furnished and feature gourmet kitchens and balconies with waterfront views. These residences are ideal for those looking for a private island hideaway with the added bonus of no maintenance. OCEAN VIEW VILLAS: Expertly crafted single-family properties located either directly on the water or on an elevated site with spectacular ocean views. These two and three bedroom residences offer gracious amenities and private home sites in a neighborhood setting, just steps from the resort. LONGVIEW VILLAS: Luxurious properties with 4-6 bedroom floor plans, spacious outdoor terraces, infinity pools and are available either directly on the water or on an elevated site with expansive ocean views. As our largest homes, the Longview sites provide the opportunity to own a private estate in close proximity to all the amenities of Scrub Island Resort. Take the next step toward owning your own piece of paradise. Scrub Island, A Place Like No Other. To receive our current pricing and availability please complete the below fields.